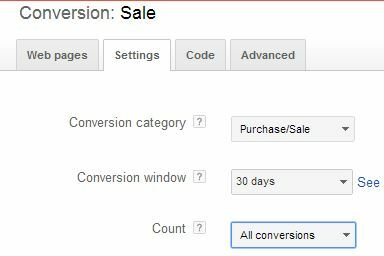 New Flexible Conversion Counting in AdWords – Which settings to use? 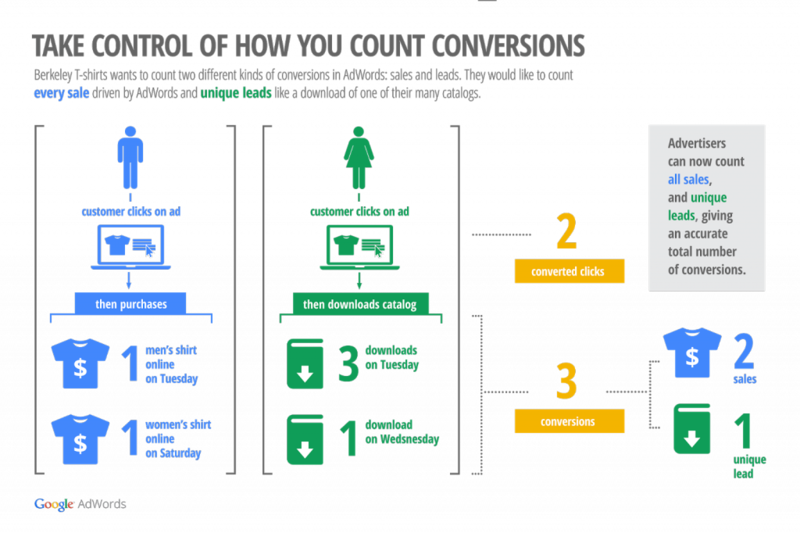 This week AdWords launched ‘Flexible Conversion Counting’ which allows advertisers to take more control over how their conversions are recorded, to suit their business and website goals. 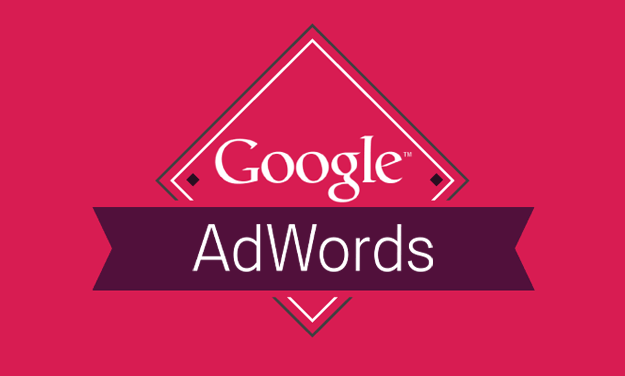 It’s been around 5 years since AdWords introduced Conversions (1-per-click) and Conversions (Many-per-click) and now Google have improved the tracking even further by allowing advertisers to control the way their account records conversions. Flexible conversion counting has evolved 1-per-click and many-per-click into the new ‘Converted Clicks’ and ‘Conversions’. Although it’s not just a straight swap of names, there is more to it than that. Converted Clicks are ultimately the same as the Conversions (1-per-click) as there is only 1 conversion recorded per user (within 30 days). So if user A converts on the same day as they click, then this will be 1 Converted Click. If they convert again 4 days after the click, it will still count as 1 Converted Click. Conversions are more complex now. Advertisers basically have the option to track conversions as ‘Unique conversions’ or ‘All conversions’ when setting up conversion tracking. ‘Unique conversions’ will only count 1 conversion for each user, even if they convert multiple times for the same action. This can be particularly useful for lead generation websites. On the other hand, if ‘All conversions’ is selected when creating a sales conversion for example, then AdWords will record every order a customer makes, so if they buy something on the same day they click, then come back and buy something else 15 days later, AdWords will record 2 Conversions. For any existing AdWords accounts that have conversion tracking already set up, it looks as though ‘All conversions’ is the default setting, which will work in the same way that many-per-click did. So if you want to change your conversions to track only unique leads. Then you’ll have to change the settings as below. Click on ‘Edit Settings’ to change and then select either ‘All conversions’ or ‘Unique conversions’ from the drop-down. In Google’s example, it shows a website that has both sales conversions and download conversions that capture lead information. This is a great example of how flexible conversion counting can benefit advertisers, as a website that aims to drive online sales will be keen to track all sales and revenue on the site, as well as how many unique visitors it managed to convert into a customer. If that site also aims to capture lead information through downloads, quote forms or enquiries for example, then it’s likely they’ll want to track those actions, but if the same person downloads 2 PDFs, and then fills out a quote form, that person is still only 1 lead with the same potential value as they probably would be if they just filled out the quote form alone. However, if your website only records lead generation conversions and no sales, then the new conversion settings won’t add much value to your account, as you can simply leave the conversions on ‘All conversions’ so you’ll see how many actions there have been overall, and with ‘Converted Clicks’ you can count how many unique leads you have generated.